Kate grew up in Scotland and aged 16 began her training as a dancer. 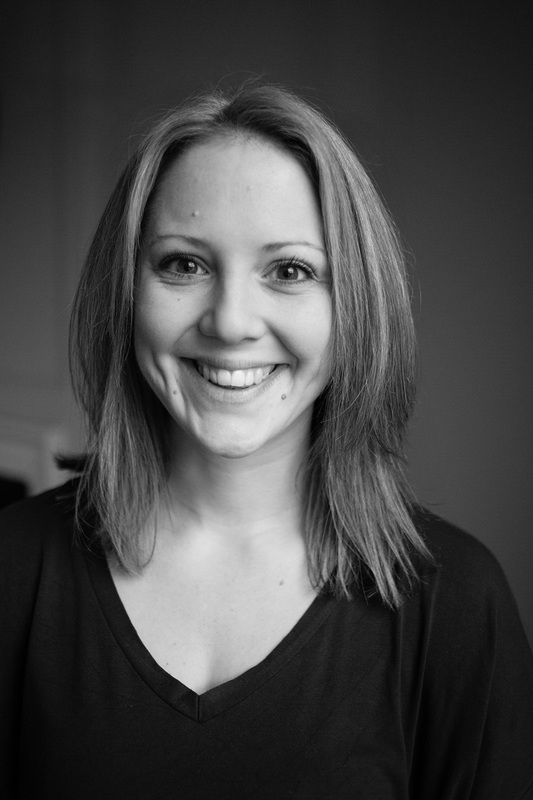 After completing a BA (Hons) in Dance Kate moved to London to further her training in acrobatics. Three years later she graduated with a second BA (Hons) in Circus Arts. Although she initially specialised in Chinese Pole Kate now performs and teaches multiple disciplines regularly and prides herself on being a versatile artist. In 2014 Kate joined Wefew clothing's team of sponsored athletes. Wefew is a clothing company that, inspired by parkour and an extreme / action sports heritage, creates apparel for free spirited individuals that are passionate about the lifestyle. "Wefew are the band of brothers and sisters who dare to live our lives freely by constantly challenging ourselves, pushing the boundaries of our skills to new limits." Wefew.